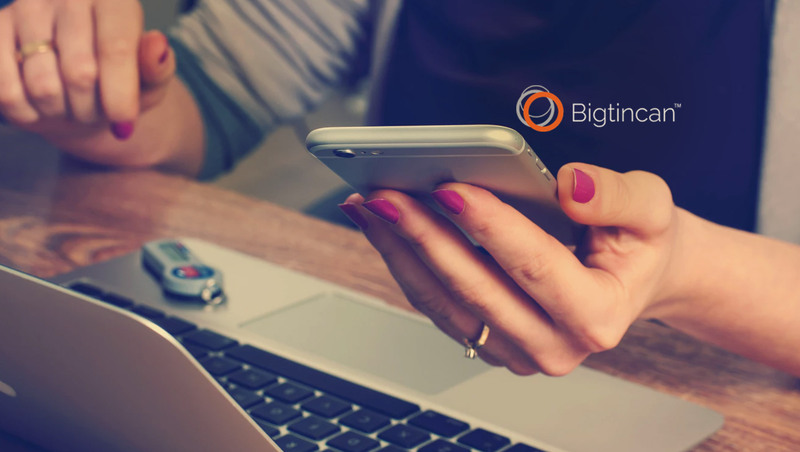 Bigtincan, the leader in mobile, AI-powered sales enablement automation, today announced the launch of Bigtincan for Adobe. Deepening its partnership with Adobe, this integration automates the delivery of Adobe content for use, simplifying the way marketers equip mobile sales teams with engaging content. Adobe platforms help CMOs create a central management platform for content, and now Bigtincan offers CMOs the first sales enablement platform designed for marketers to extend their reach to sales, service and channel organizations. This helps extend the value of the sales and marketing investments in Adobe technologies and ultimately enhance customer experience, aligning sales and marketing teams to deliver better business results.